An aerial view of Moneypoint ESB generating Station. Photograph by John Kelly. ANTI pylon campaigner and Ireland South Euro candidate, Kieran Hartley, has claimed that converting the ESB Moneypoint plant to a biomass-burning facility could secure jobs, help the environment and reduce the cost of imported American coal. “I know from leading the national anti-pylon and industrial wind turbine campaign that we need to take dramatic initiatives to avoid the building of thousands of giant pylons and windfarms across the country, while working to meet our commitments on sustainable energy,” he said. 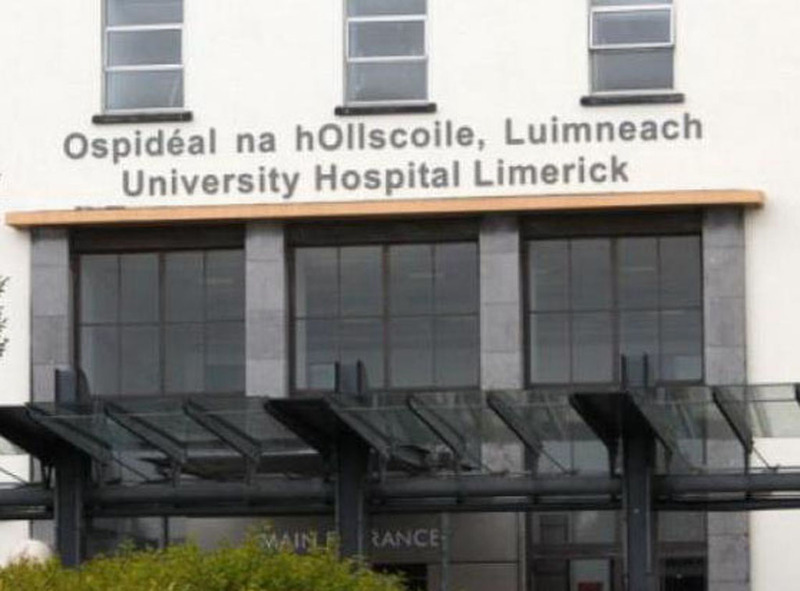 The European election candidate maintains that such a move would secure the future of Moneypoint as an integral part of the nations energy infrastructure and preserve jobs there. 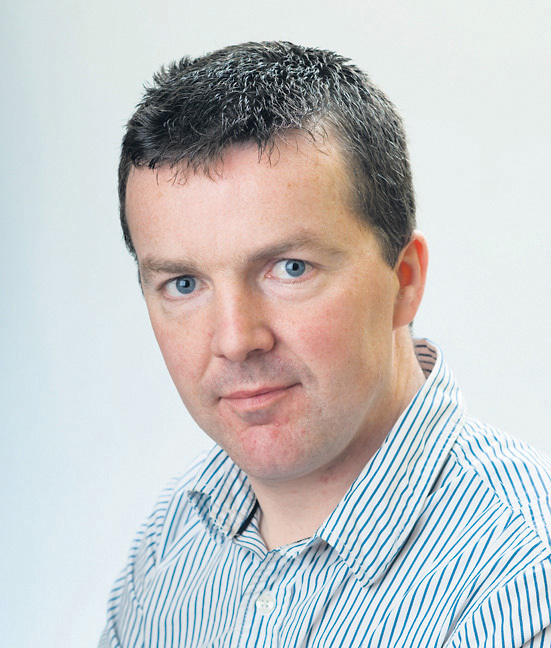 “A recent report by a leading UK energy expert Malcolm Brown showed how Ireland’s target of having 40 per cent of energy needs met by renewable sources by 2020 could be met in a single stroke if Moneypoint was converted from coal to biomass,” Kieran Hartley claimed. 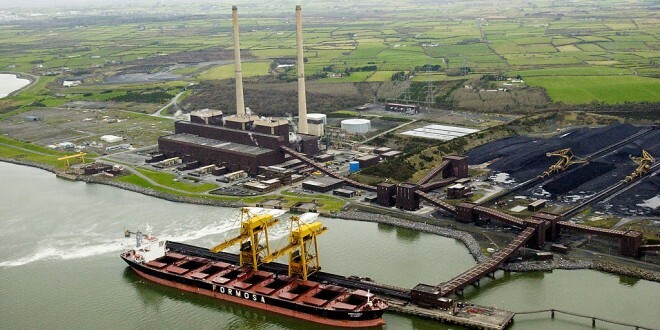 “This would save over €3 billion that has been earmarked by this Government for the Grid25 project while also ending the need to import about 2.7 million tonnes of American coal every year to fuel Moneypoint. Because of its lower density around 3 million tonnes of sustainable biomass would be needed to produce the equivalent amount of renewable energy,” he maintained.